Google Pixel 2 and Pixel 2 XL Hands On! Google Pixel 3, Pixel Slate & Home Hub Hands-on! 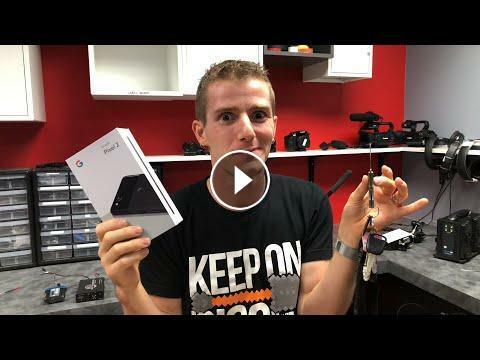 Google Pixel XL Unboxing - The New Android King?